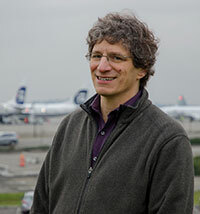 Jonathan Rosenblum has been a labor organizer for more than thirty years, playing key roles including Sea-Tac Airport campaign director. His writing has been featured in Tikkun, In These Times, and Yes! Magazine. He lives in Seattle, WA.